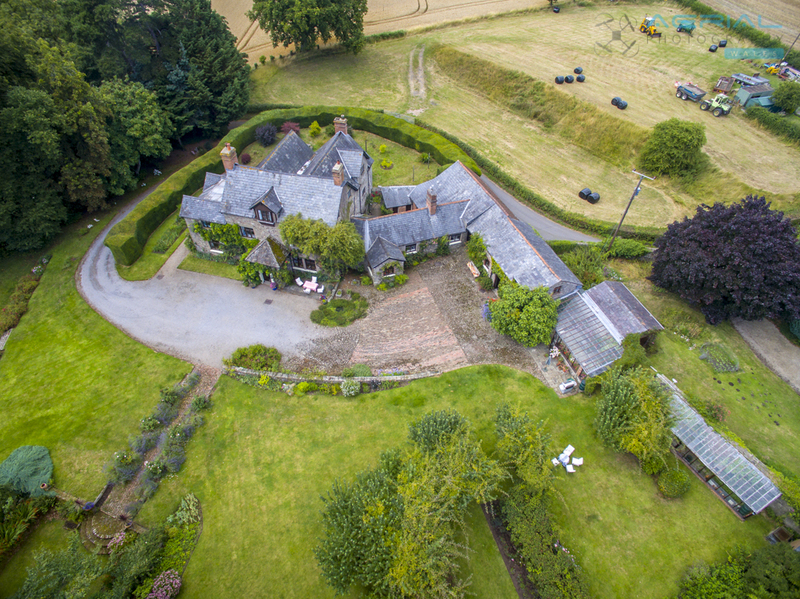 A nice short trip this afternoon for a commercial shoot. 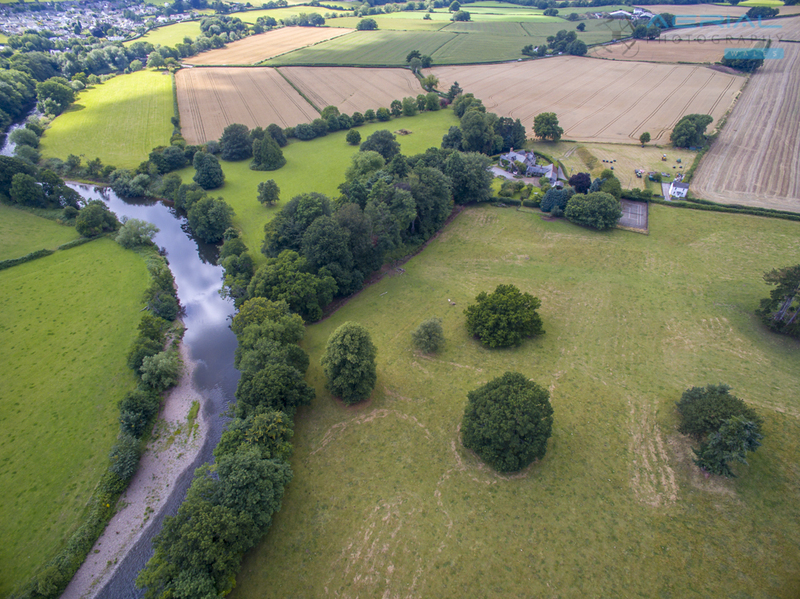 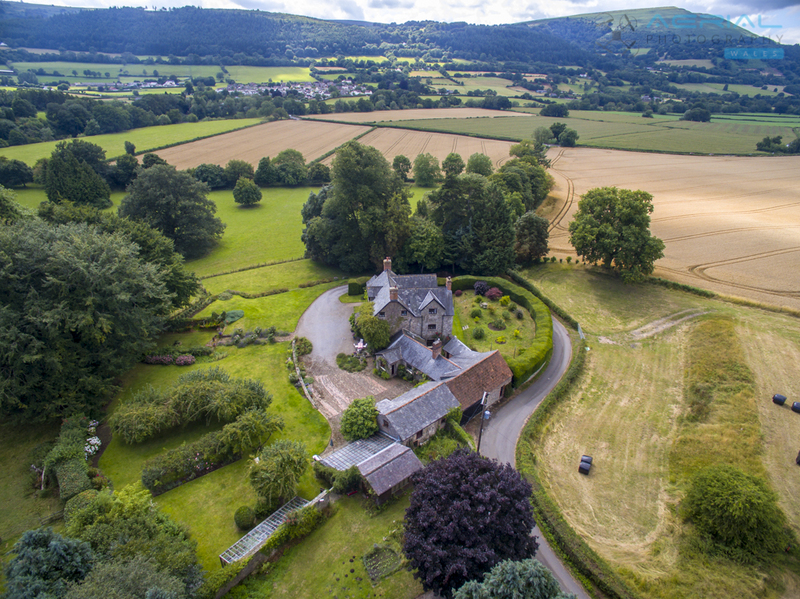 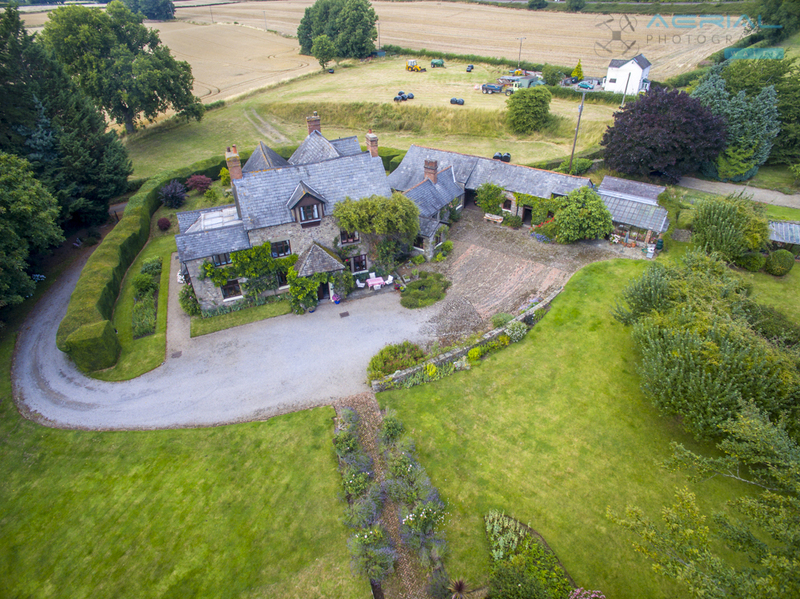 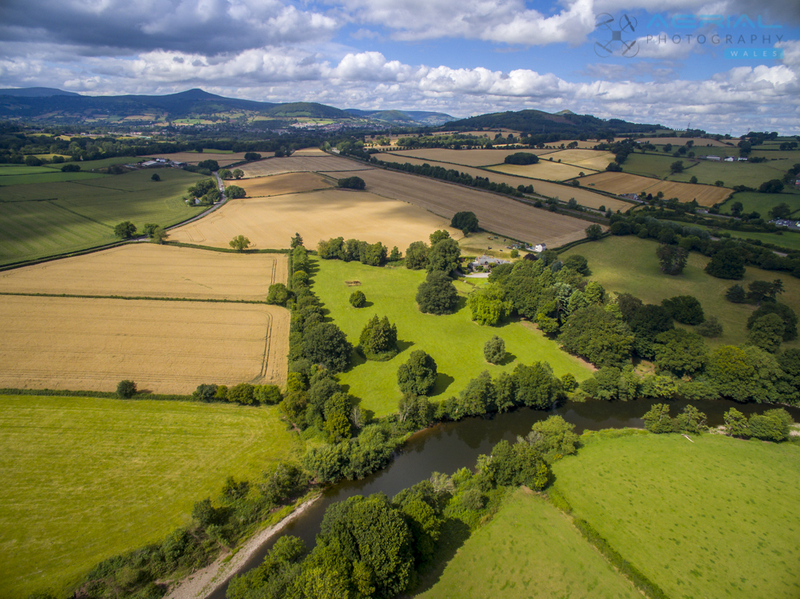 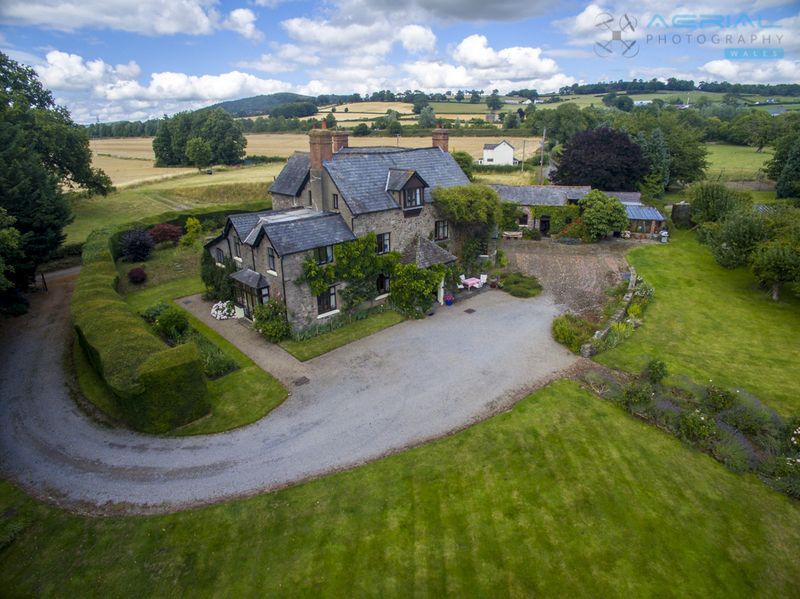 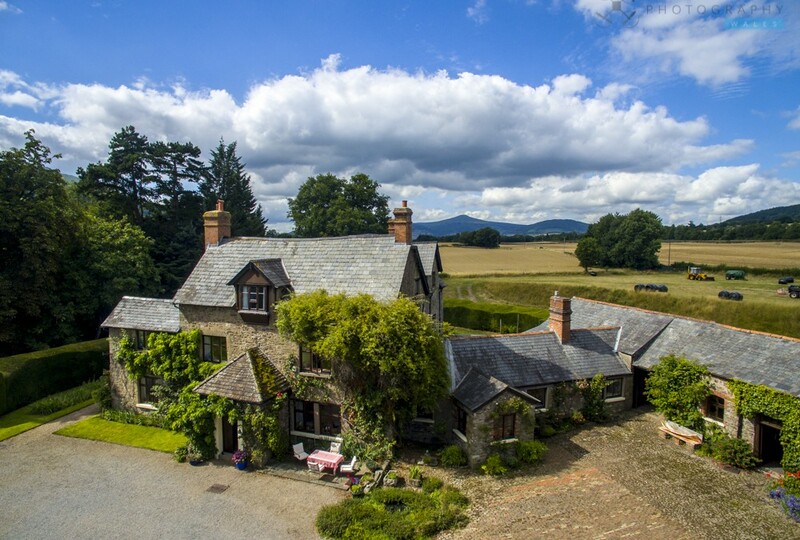 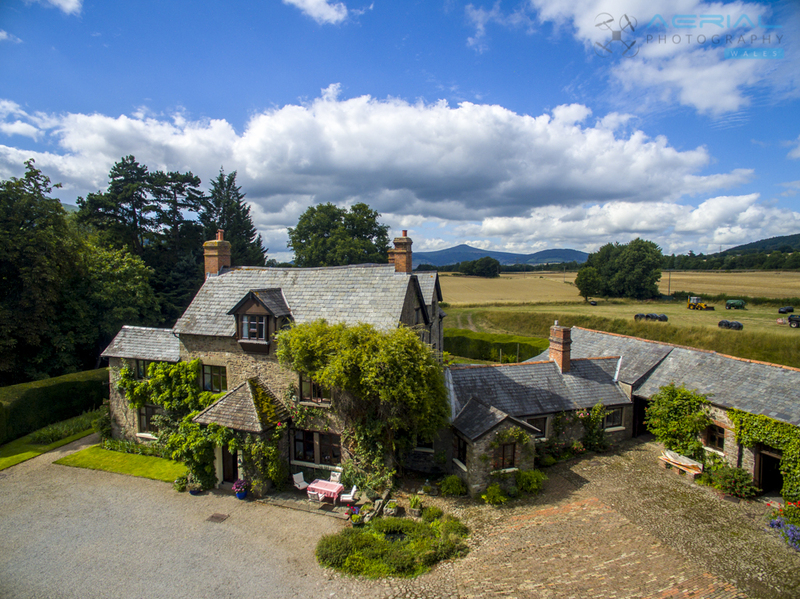 We were asked to capture aerial photography and aerial video of this property near Abergavenny. 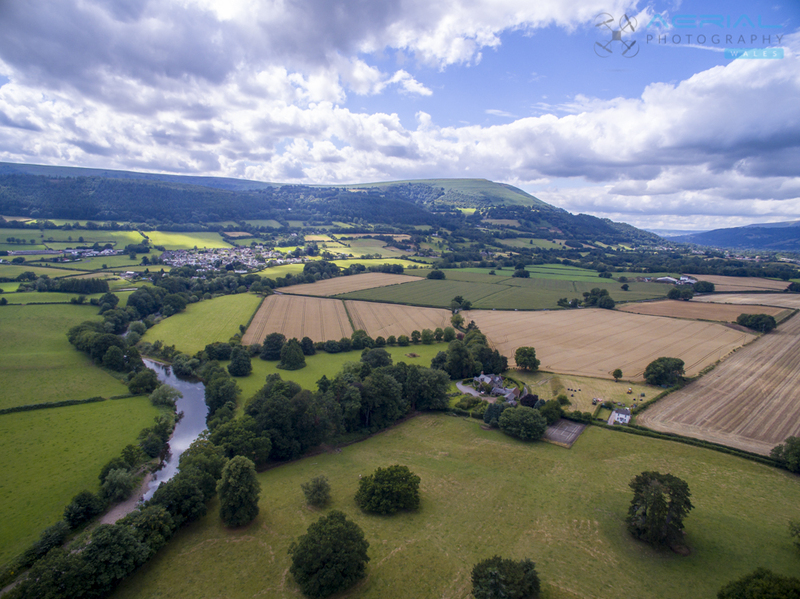 Being familiar with the area we knew that the location of the two iconic mountains, the Blorenge and the Sugarloaf would have to be featured in the images somewhere. 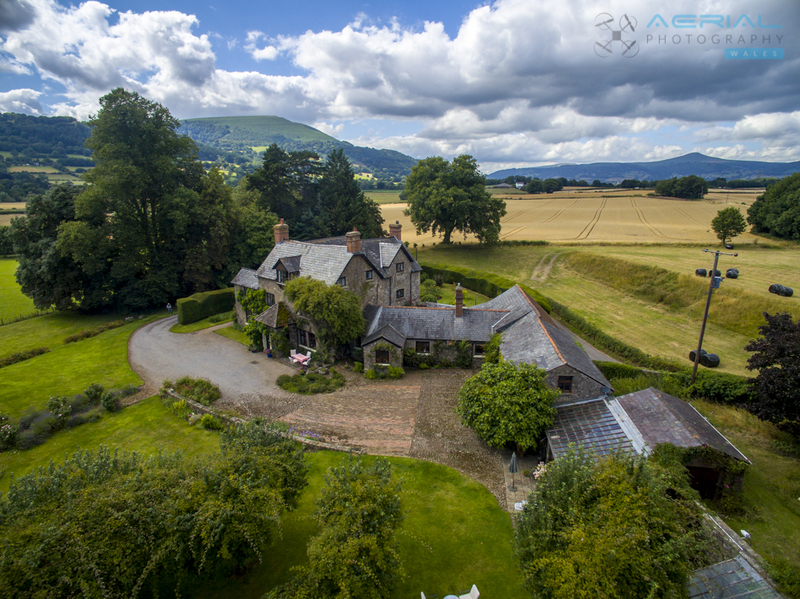 We waited for the right day and weather for the shoot and here are the images of this incredible property.